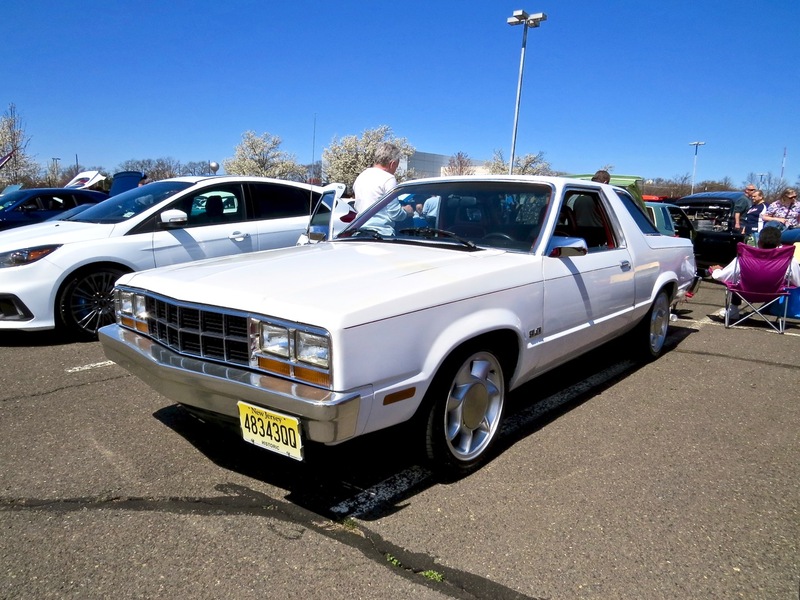 Malaise Era cars are slowly gaining acceptance with the car-collecting hobby, and while the vast majority of America’s forgotten years of cars are slow to get attention, some have made theirs rise to the forefront of our mind. 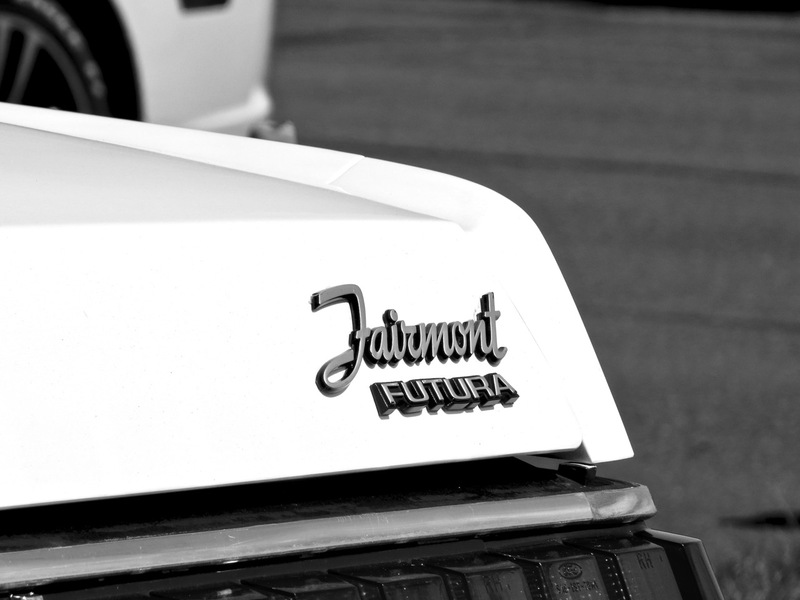 The Fairmont is not a well-remembered car by the public, owing to its boring styling, milquetoast driving dynamics, and replacement by the even more vanilla (for the time) Tempo. 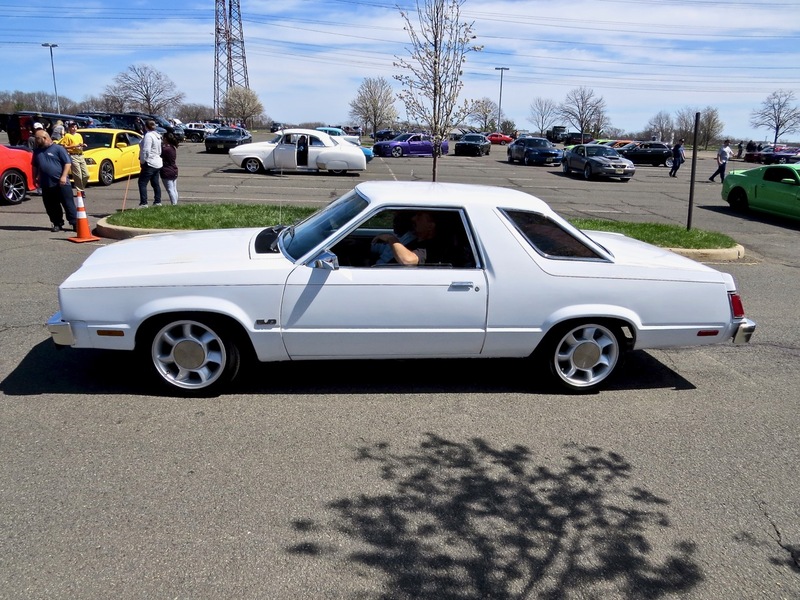 Luckily, the Fairmont was the start of the Fox platform, which got far more recognition for its underpinning of the Mustang, Eighties Thunderbird, Cougar, and Lincoln Mark VII (a car I have some hot and heavy history with). 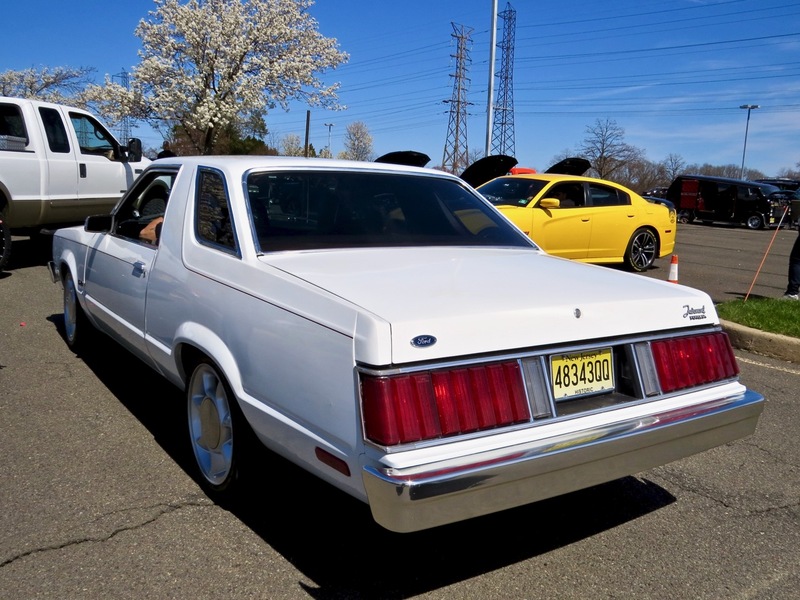 This white Futura coupe looked great amongst the classic and modern hot-rod-specials at the Cops and Rodders show this past May.